Just completed our programme one of the ICE programme and you are craving for more events? Here is the chance! There are 4 different ways to be involved. We will contact you as soon as there is any suitable programme for you to join or volunteer. We welcome locals, exchange students and anyone interested in being part of a globally curious community. 2. ICECAS (if you’re a non-local) – click here to see more details! 3. 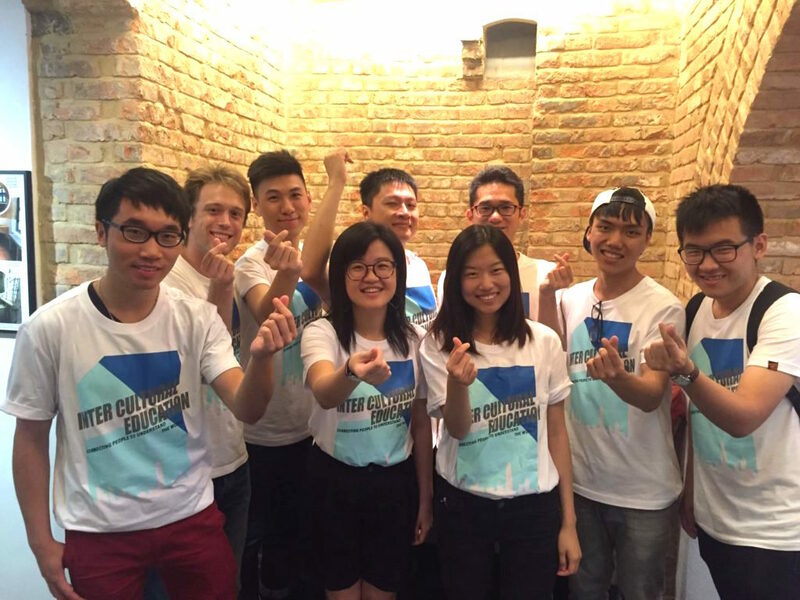 ICEGAP (if you’re a secondary school students) – click here to see more details! 4. 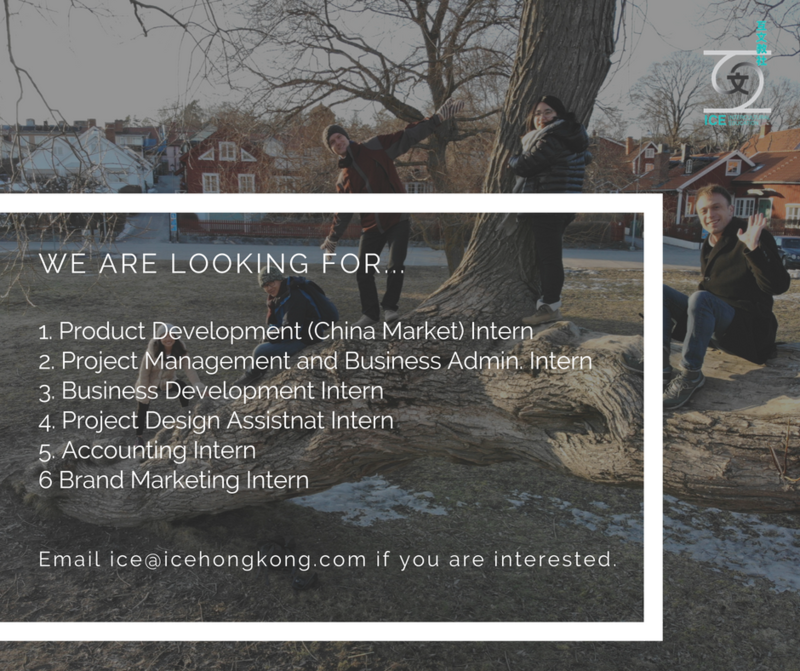 Internship/employment (right now no full-time positions) – see below! We are always open for passionate talents. You can send us your CV and cover letter on how you can contribute and we will get back to you as soon as possible. We look forward to having you as part of our amazingly diverse and global team! 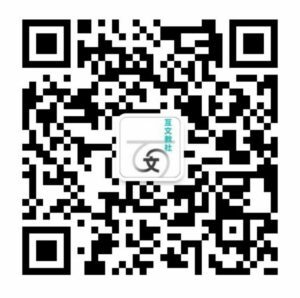 Scan this QR code with your mobile phone to get in touch in WeChat!